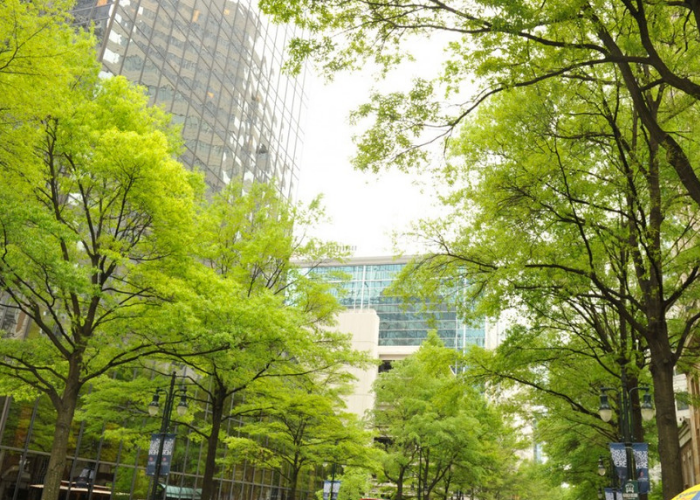 At TreesCharlotte, we love to add trees to our beloved tree canopy. 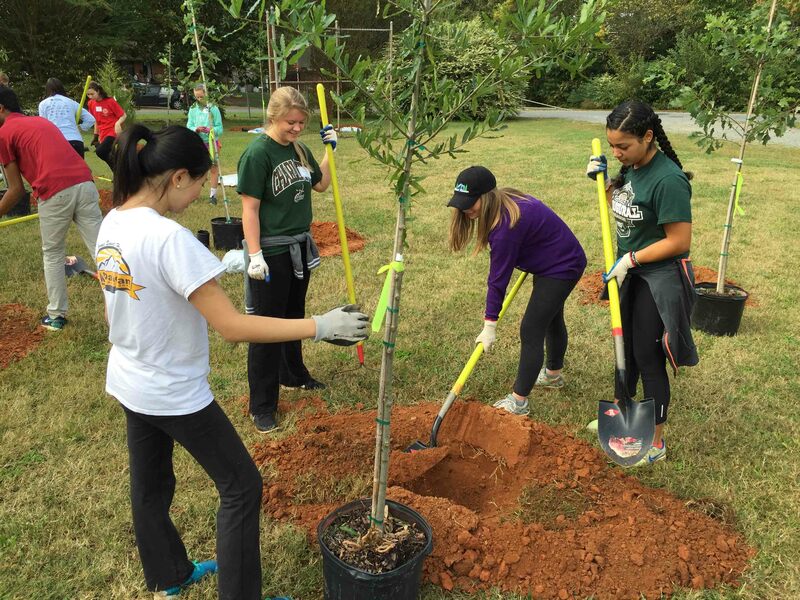 Here are all the ways Charlotte residents can get free and almost-free trees. 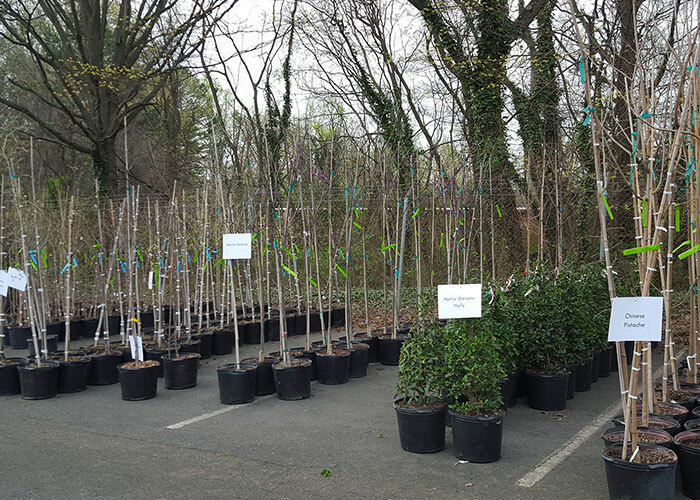 If you’re looking for trees just for your yard, TreeStores are for you! Get two free trees and learn about planting and caring for them. We love working with neighborhoods, churches, parks and other non-profits to build our canopy. See how you can work with us! 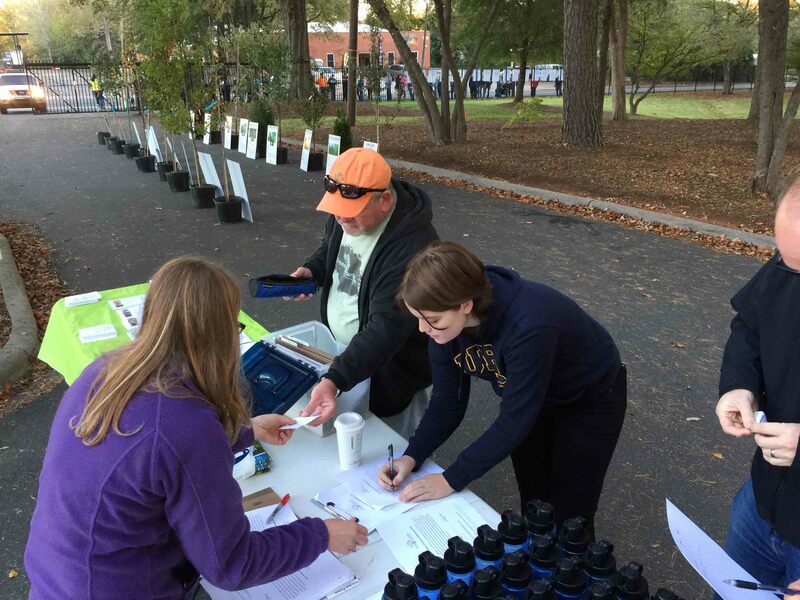 Our partners with the city of Charlotte plant and care for trees planted along the Right of Way, otherwise known as street trees. Call Landscape Management to see if you qualify for one.